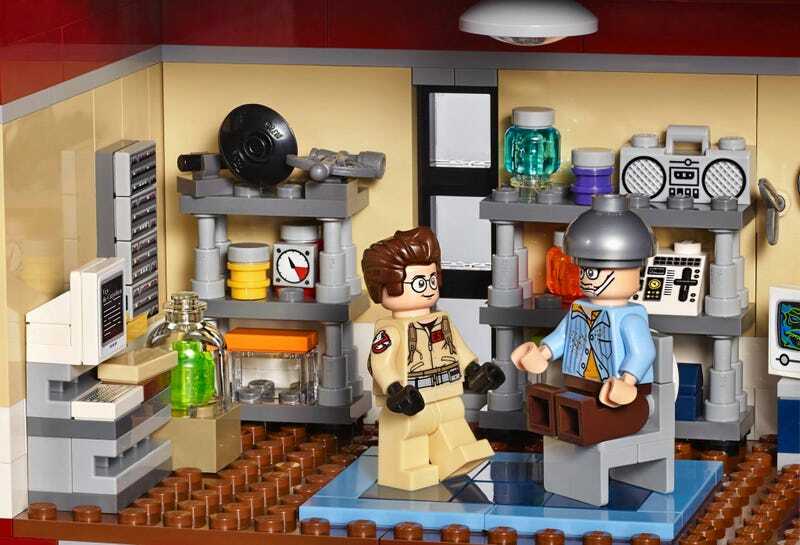 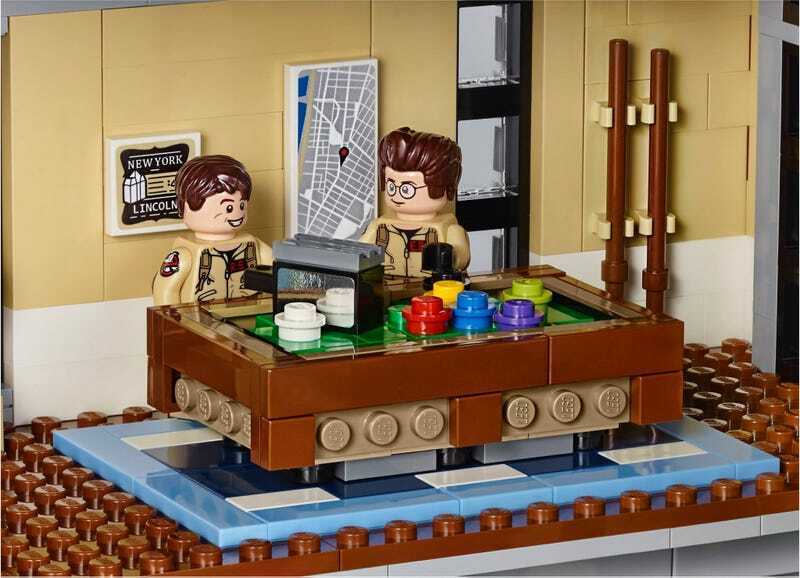 Lego released images of its new Ghostbusters Firehouse Headquarters set today. 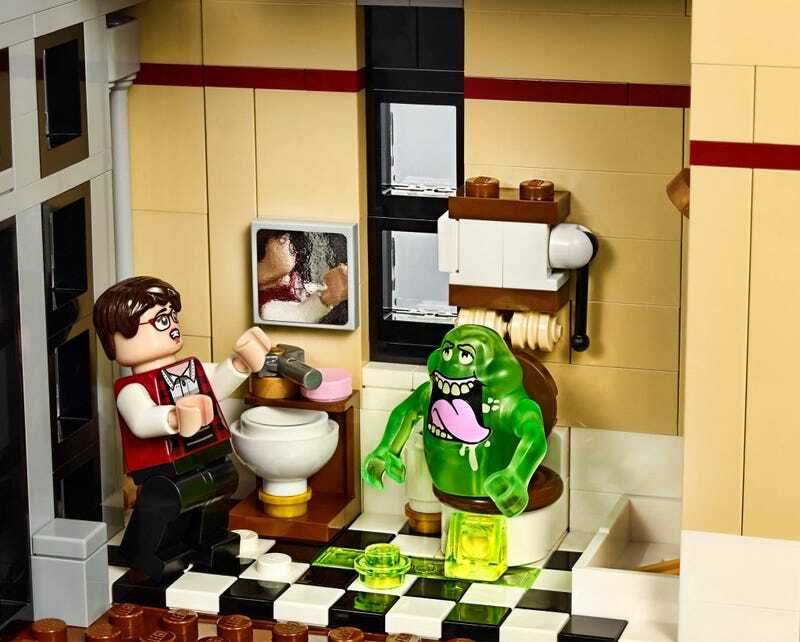 The Ghostbusters HQ opens up like a book to reveal all the rooms and details straight from the movie. 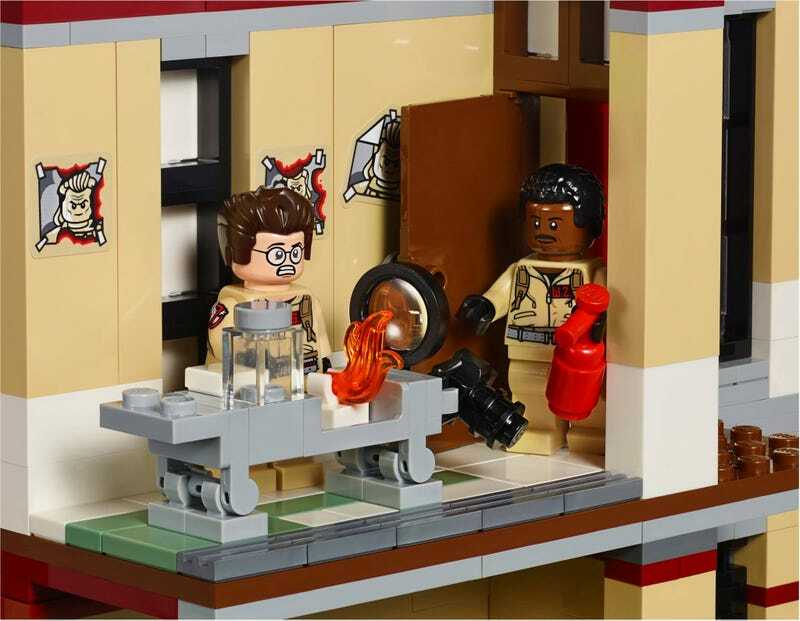 Quite a few Lego Ideas contributors submitted concept ideas of the “Ghostbusters” headquarters set to the site. 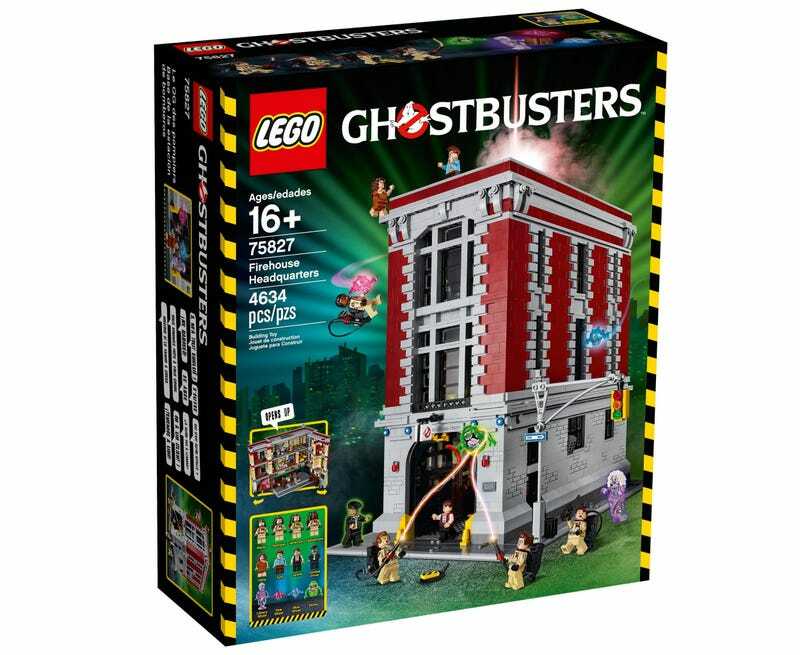 The Firehouse was the infamous location that the Ghostbusters used as a home base for their ghost-busting enterprise in Ghostbusters and Ghostbusters II. 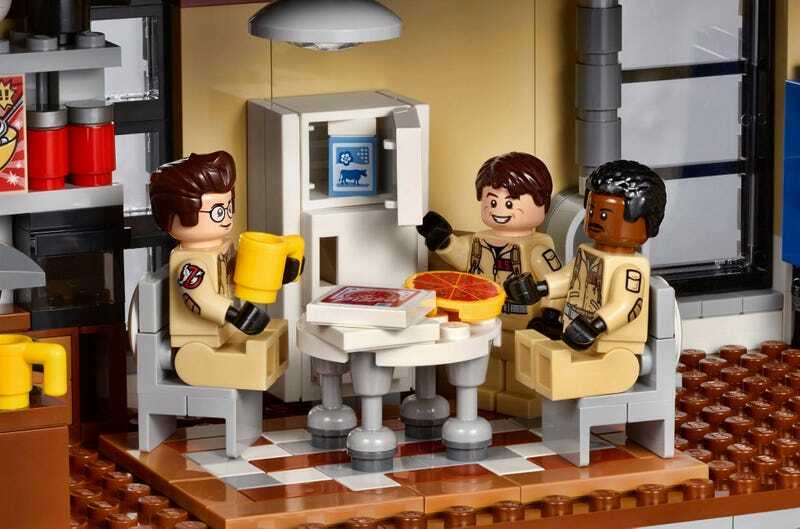 Unfortunately the set won’t be out until next year, but for now you can feast your eyes on the images below! 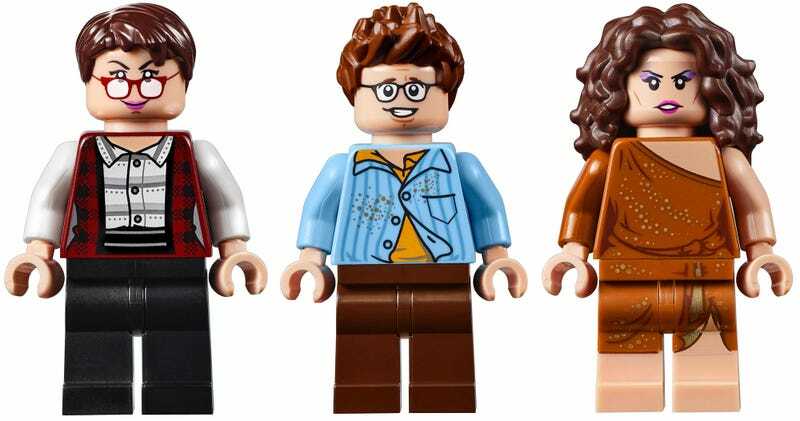 Previous: Aung Sang Suu Kyi wins Majority of seats in Myanmar’s Lower.